Progresif PAY is the latest innovation from Progresif and BIBD. The app combines innovation and convenience with the security of a virtual credit card. It makes everyday transactions and managing your money simpler. 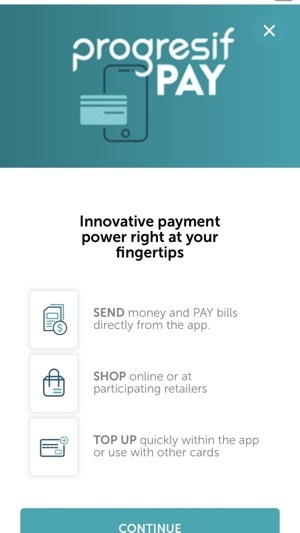 Progresif PAY lets you deposit and withdraw through ATM's, transfer money to friends and family, purchase e-cards seamlessly through eCredits, shop online, pay bills, and top up your mobile phone or electricity. Progresif PAY was created to bring you the most innovative and user-friendly money management experience powered by BIBD NexGen and MasterCard—which means it is accepted throughout Brunei and the world. 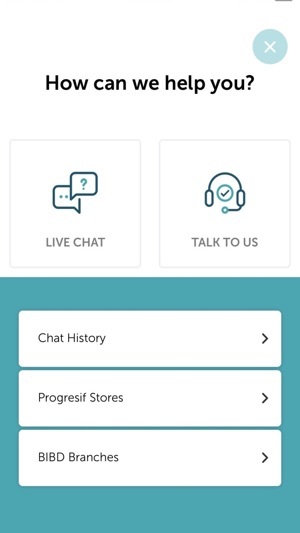 Another awesome update: Progresif PAY is now available to all local mobile numbers! 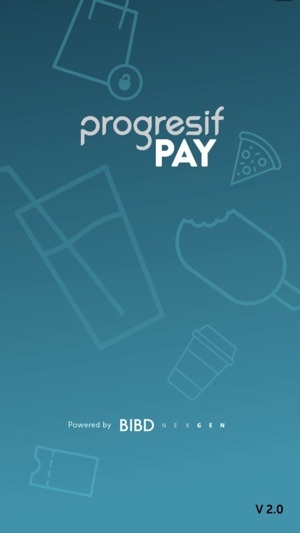 Download and install Progresif PAY and visit any Progresif store to complete your registration and reload your account. Progresif PAY is accepted anywhere where there's QuickPay QR acceptance and in online stores worldwide. 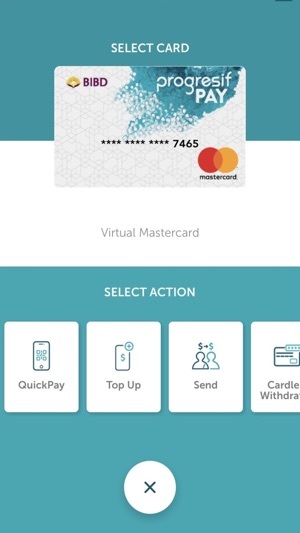 Progresif PAY now lets you purchase e-cards seamlessly through eCredits or scan and pay using QuickPay QR at grocery stores and more. I used to use this app using iPhone 7 but now I'm using iPhoneXs which is obviously no finger print feature on this phone, thus making this app TOTALLY USELESS. The app closes automatically saying I don't have finger print feature on this phone. Pls make this app accessible for those ppl using especially the new iPhone. 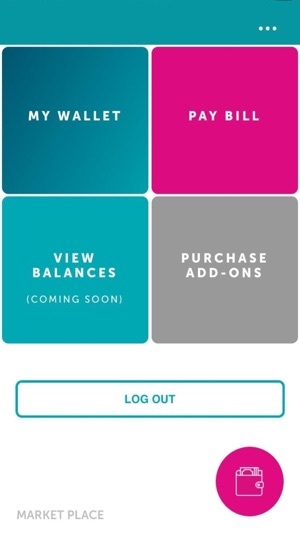 Very disappointing as I always pay my pcsb bills using this app. Think of other ways other than finger print for the security feature. It’s easy to use and convenient. Also safe and secure. Well done. Look forward to more. Hassle free and easy to use. Scan and go!